Mexico is a mythical Latin American country that speaks directly to pre -Hispanic civilizations, exoticism and adventure. Indeed, the capital of Mexico is sometimes a noisy city but includes a rich historical heritage. It is now seeking to charm more tourists from the Asian market, especially from China. The Mexican Tourism Minister, Enrique de la Madrid said that he recently visited Beijing with Mexican travel operators in order to analyze a promotion strategy for the Chinese market. Increased number of Chinese flights to Mexico ! For de la Madrid, this involves working on two major points. 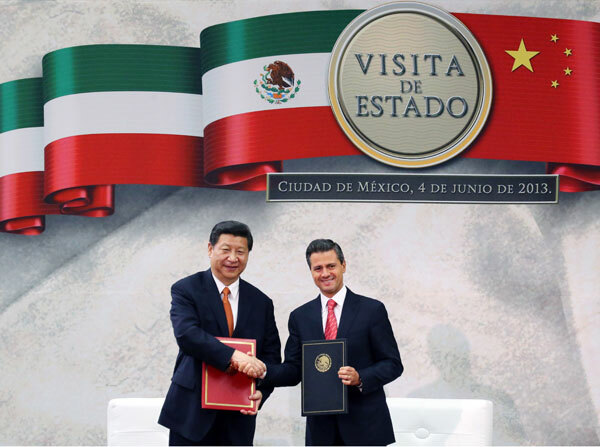 The first is by ensuring better connectivity and an increased number of Chinese flights to Mexico. The second by making a greater promotion about Mexico’s many tourism destinations in the Asian giant. He explained in the interview, that the Mexico was getting far less visitor than they desired. In order to turn the tables around, he talked about how the Mexicans were trying to make the visa process easier so that the country could attract more people. The minister pointed out that already Chinese tourist with a valid U.S. visa could enter Mexico. 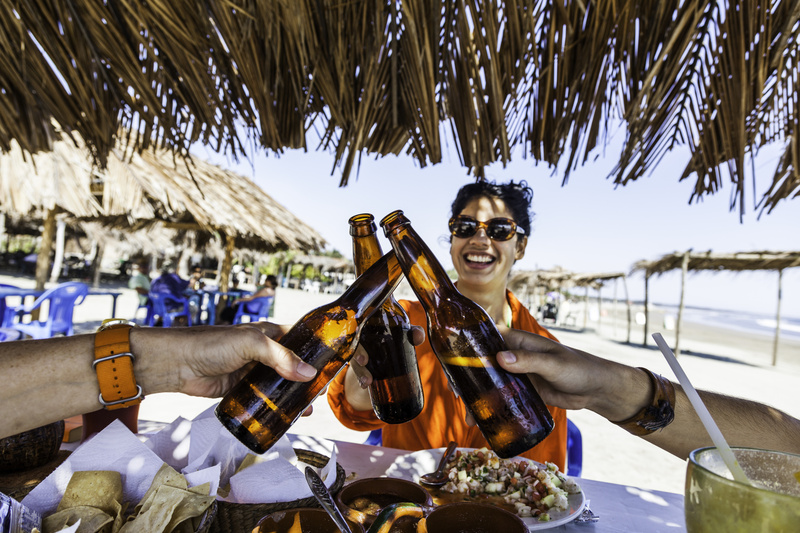 China happens to be the third-largest Asian source of tourists for Mexico, with its travelers spending an average of 2,266 U.S. dollars during their stay. Mexico is a very fashionable destination for Chinese travelers. 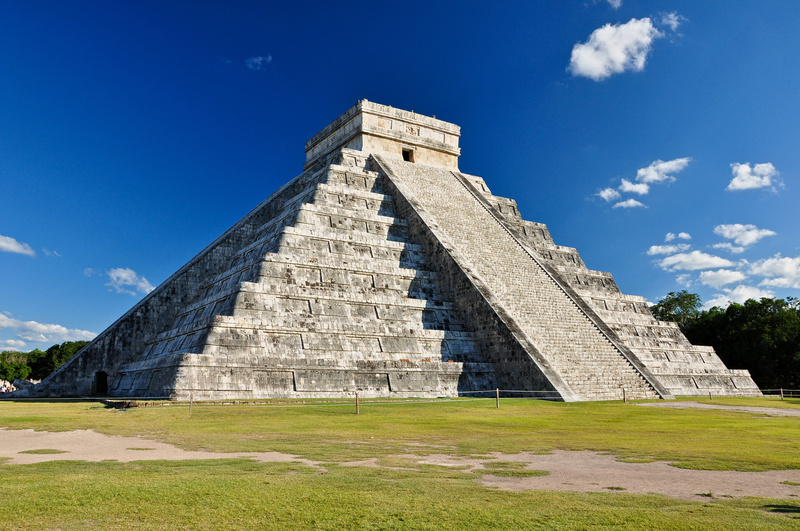 For example, Chichen Itza, the ancient Mayan site is one of the most beautiful wonders of the world and it is also a very important archaeological site in the Mexican culture. It is also something that attracts the eye of Chinese because they are very attached to ancient cultures. Thus, they are likely to want to go to such places and this is the reason why this site attracts about 3.5 million visitors each year and 15% of which come from China. Chinese Tourists can also enjoy the beautiful white sandy beaches that stretch for miles. As the Chinese like to travel in groups, many travel agencies offer them tours that reveal the best-known sites in Mexico. Travel growth is being driven by a rising middle class in China, expansion by businessmen from China. The main problem is the reputation of Mexico, and the violent crime gripping northern Mexico. Travelers will always care about these security issues which is why Mexicans should work on making their security better. 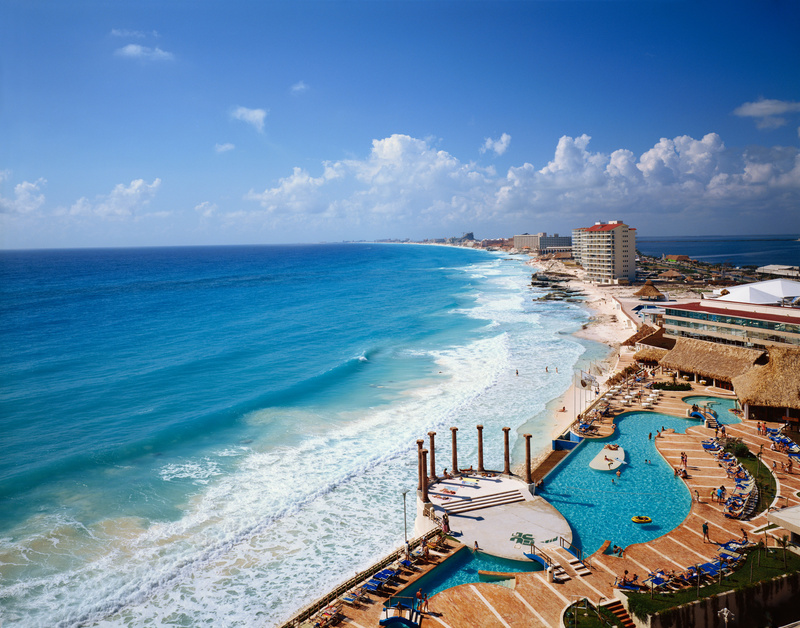 However, Mexico has improved their visa procedures and allows the tourists to get a visa without any unnecessary hassle. Mexico is not the most popular destination in China, but it is getting there with the efforts Mexico is putting into it. Mexico as a destination is very attractive and adventurous for experienced travelers, high-end Chinese tourists who search something different every time and want to discover new things. This kind of tourists tends to prefer to travel with a group and prefer to use a local agency as a means to getting there. They usually are able to book on their own. However, they need a professional guide’s help upon reaching. History, cultural sites, archeology, gastronomy, and shopping. Mexico not only offers Chinese sunlight and beaches but also history, cultural sites, archeology, gastronomy, and shopping. During their travel, Chinese can learn and know a lot about the Mayan culture. Chinese President Xi Jinping traveled to Mexico for a state visit to discuss relations between China and Mexico. This event was aimed at strengthening cooperation between the two countries in the tourism sector. 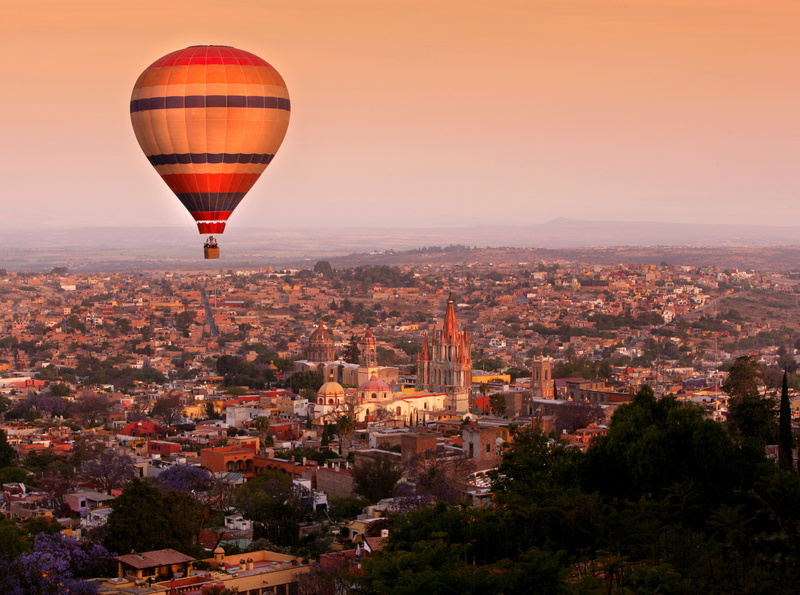 In early 2013, Mexico experienced an increase in Chinese tourists of 35%. Thus, China is in the process of becoming a key tourism market in Mexico. Mexico wants to increase the relationship and facilitate customs formalities in order to develop the arrival of Chinese tourists. The Economic and commercial framework is ideal for this new agreement. Mexico should have a website in Chinese to make communication easier. It should improve your ranking on Chinese search engines so that when they search for anything it is not hard for them to find and maneuver around it. This could be achieved by the optimization for Baidu. Mexico should use Chinese social media apps to get more attention as a country. It should promote its own services on Chinese platforms and forums and never miss a chance to do just that. They could try launching a SEM Campaign in Chinese. They should also promote their offers and packages on Chinese tourism media pages and social media. We are a Marketing Agency and help Tourism Businesses to expand their Business in China. Chinese people travel everywhere. There are more and more tourists around the world. Most of the Chinese travel in their own country. The international destination where they like to travel is in hong kong because it’s close and they don’t need visa. It’s also the best place to do shopping because the tax are very in China. It’s great to know that they will travel in others places like in Mexico. Good news for the destination.